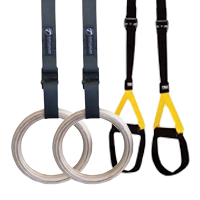 These Tricep Ropes are an excellent means to focus on triceps and abdominal muscles in a workout. 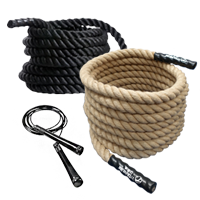 A high quality Tricep rope fit for commercial use. 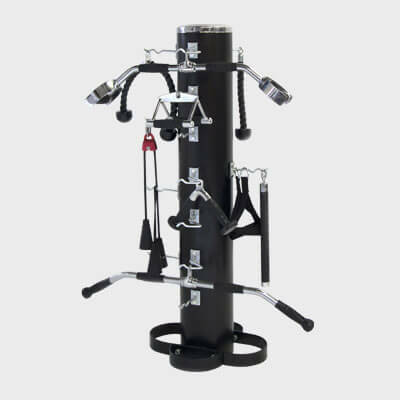 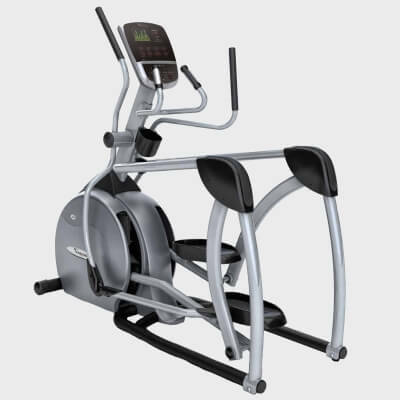 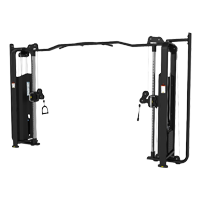 Made using heavy duty braided nylon, hand grips with durable rubber ends, heavy-gauge attachment hook made of steel to latch it onto the machine. 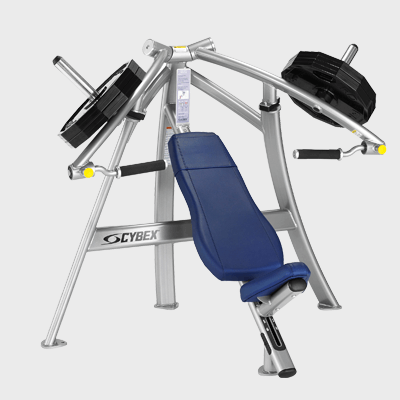 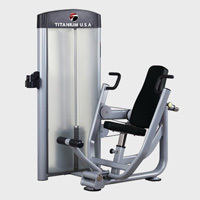 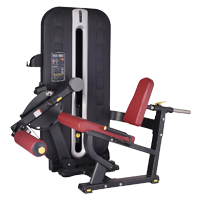 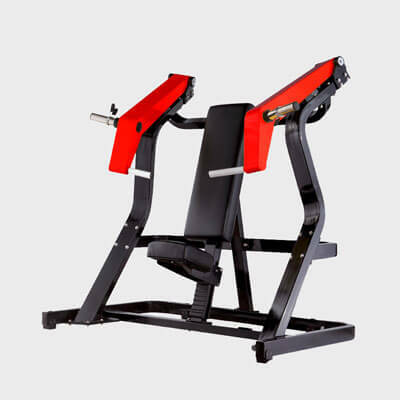 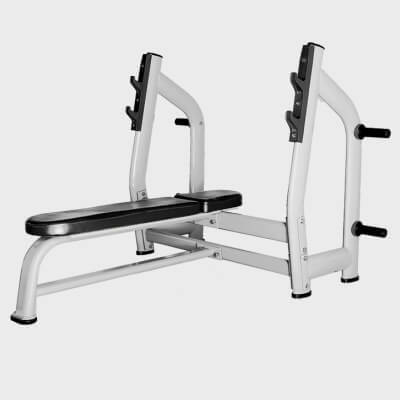 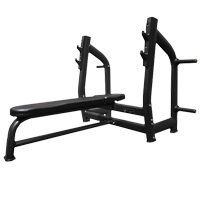 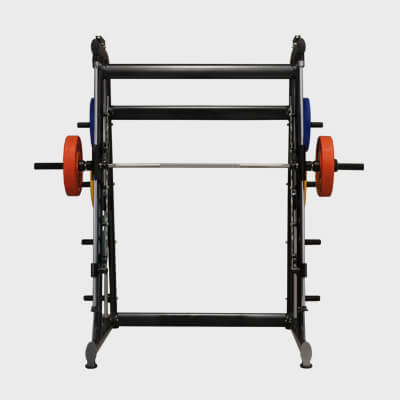 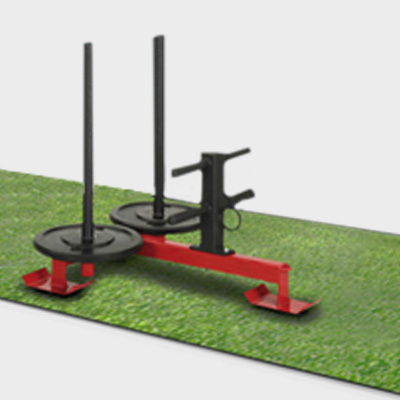 This Low Pulley Attachment allows users to do glute and outer kickbacks. 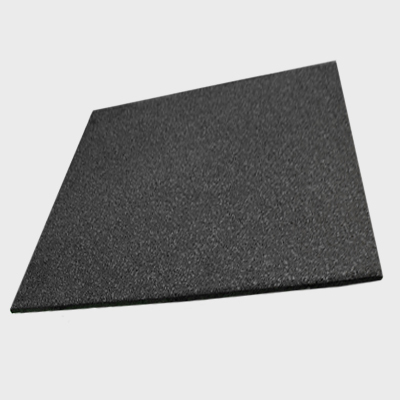 A-Grade nylon maximises product durability. 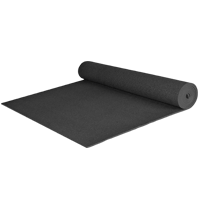 Synthetic wool padding enhances comfort while wearing this ankle strap. 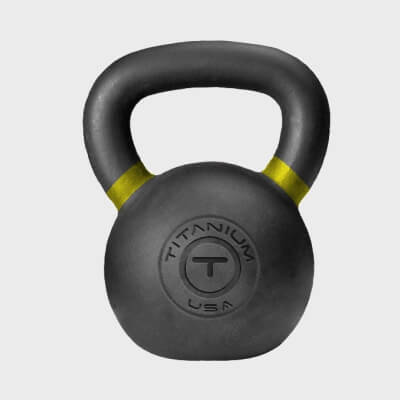 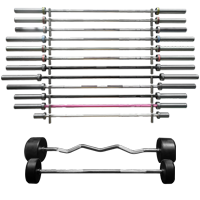 Superior chrome-plated cable attachment that is user-friendly with odourless polyurethane grips that will survive even the most demanding commercial fitness environments. 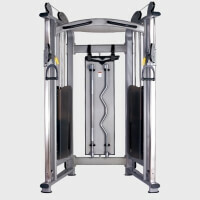 High-quality chrome-plated cable attachment. 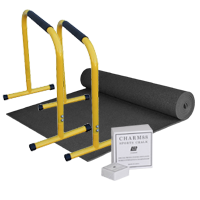 This product is durable and has comfortable hand grips made of polyurethane. 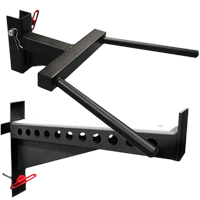 Premium quality cable attachment which is fully chrome plated. 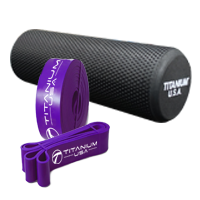 Comfortable, odourless hand grips which are made from polyurethane and are able to withstand high levels of punishment. 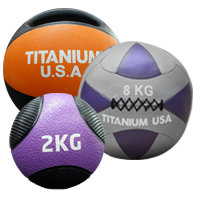 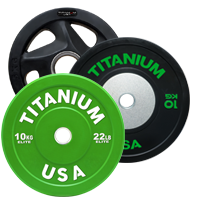 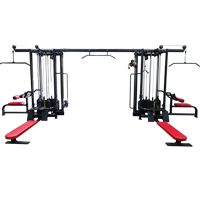 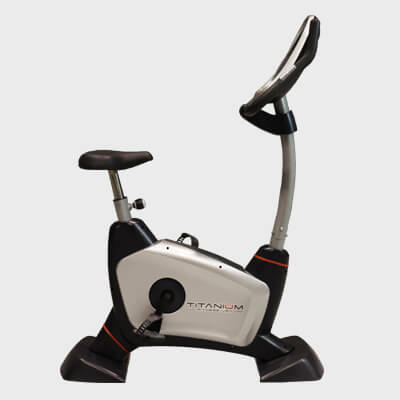 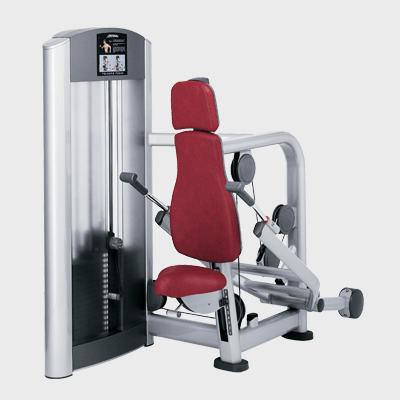 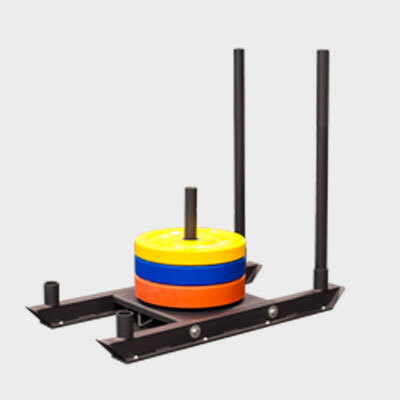 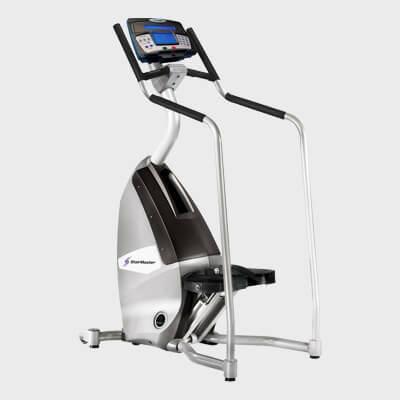 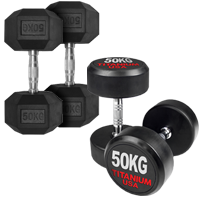 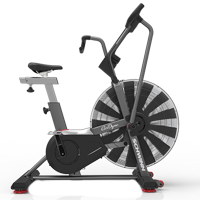 Ideal for everyday use and can be attached onto any cable equipment in a commercial gym environment. 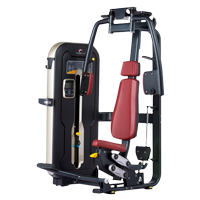 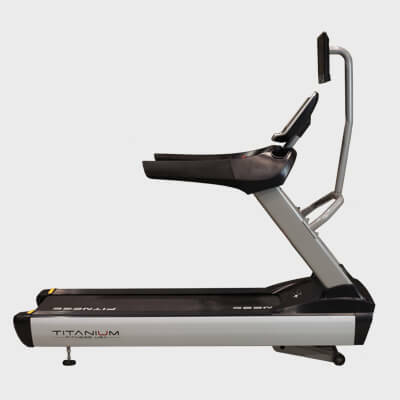 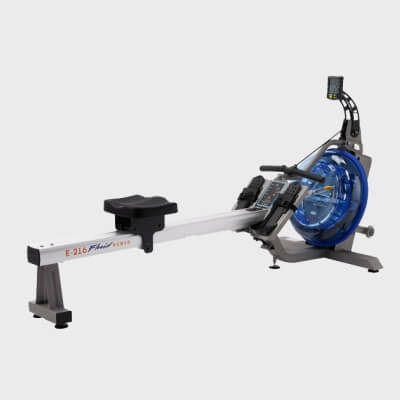 Chrome-plated cable attachment that is user-friendly with odourless polyurethane grips that will survive even the most demanding commercial fitness environments.